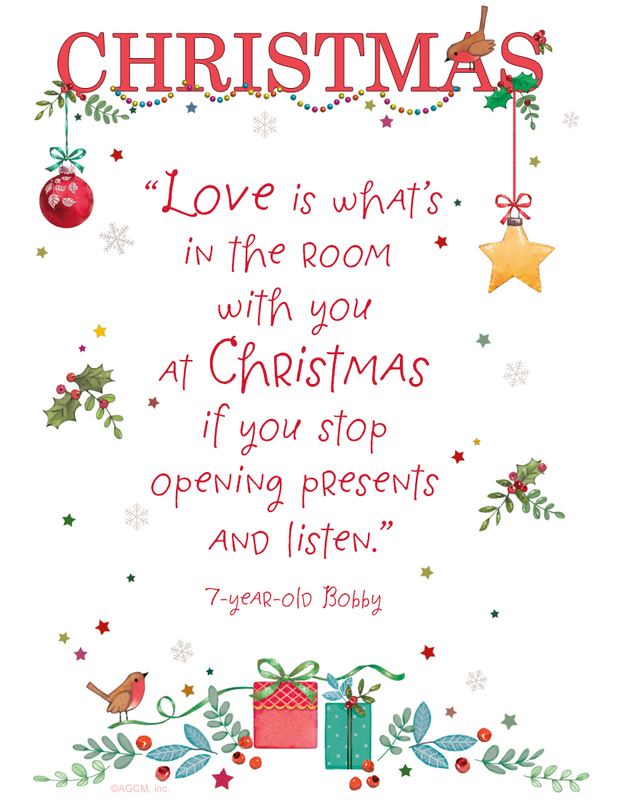 Christmas card season is upon us, and whether you're sending a traditional card, a photo card, or even a Christmas eCard, finding the right messaging isn't easy as it seems. 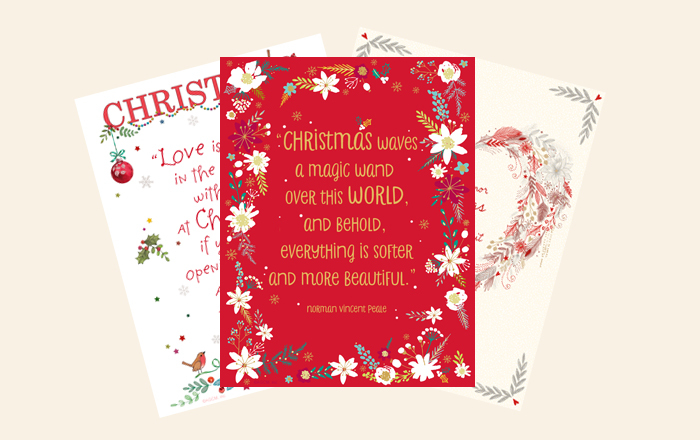 It is said that "A Merry Christmas and a Happy New Year to You" was written in the very first Christmas card, but we think a little more thought and personality can be added these days. 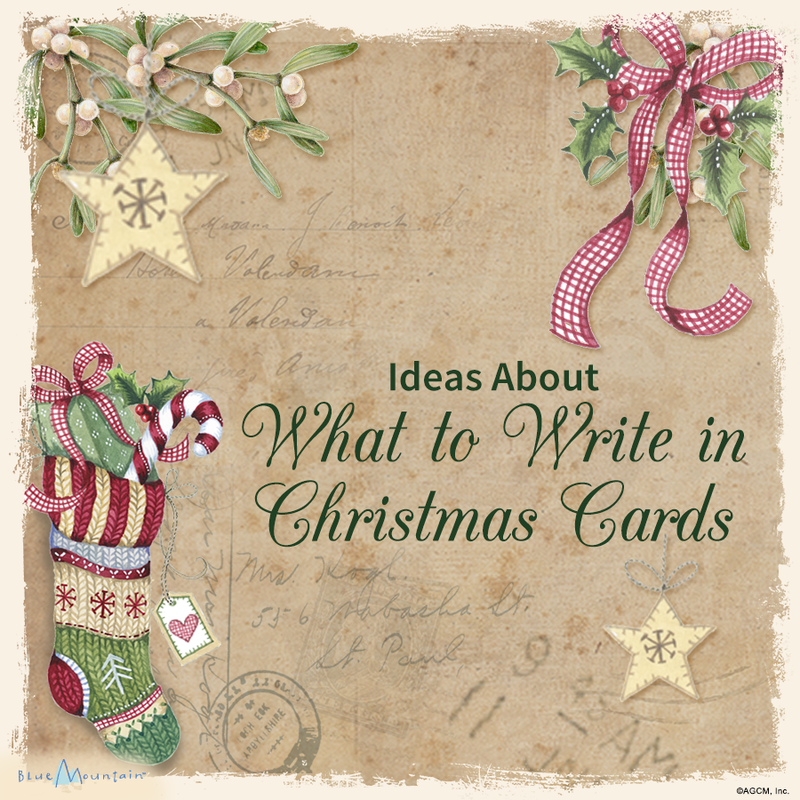 Here are some suggestions to get you in the spirit of card-sending. 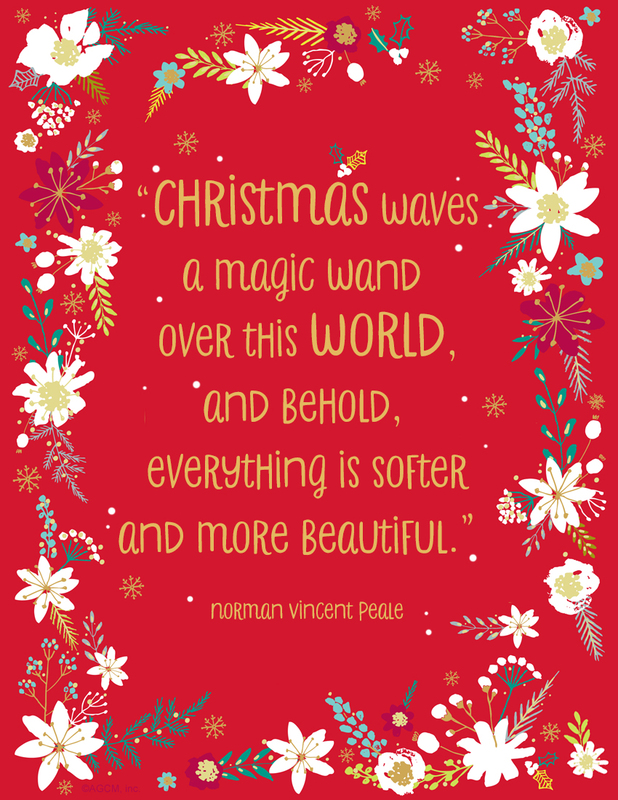 Christmas...hope yours is all about the merry! Merry Christmas to someone who's always on Santa's "nice" list! For those celebrating birthdays on, or around Christmas, it can be an extra magical time of year, but figuring out the right birthday wishes can be tricky. Should you wish them a happy birthday and a merry Christmas in the same card? Should you go with a more traditional tone, or light and fun? 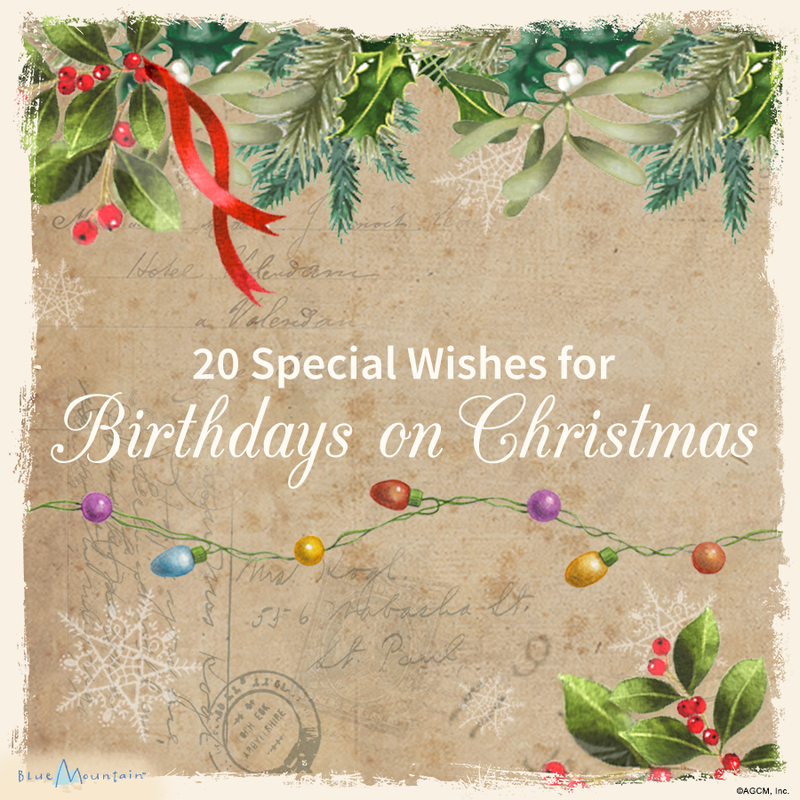 Luckily, the editors at BlueMountain.com have put some time and thought into this topic and have come up with 20 Christmas birthday wishes that are perfect for this unique merry celebration. As far as gifts go, you're one of the best Christmas presents I've ever gotten. Happy Christmas Birthday! Thanks for being born during the holidays. It's great to have one more reason to get jolly! Happy Holiday Birthday! Hope you've been doubly good this year...for your sake. Happy Birthday and Merry Christmas! 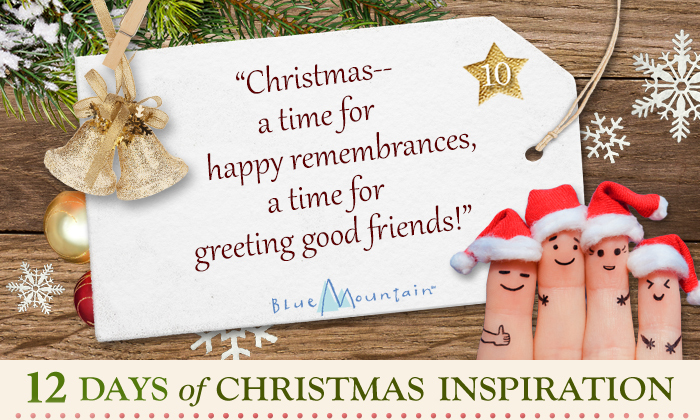 Christmas is a wonderful time for sharing the inspiration of the season. 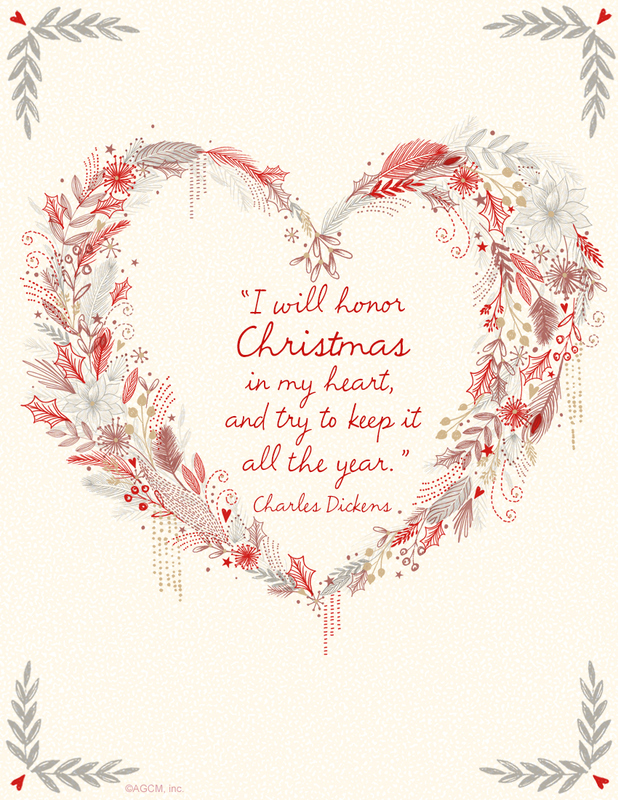 Here are some printable Christmas quotations to add a festive touch to your home or office décor, to include in your holiday cards and letters, to read aloud at Christmas gatherings, and to roll up and attach to Christmas gifts.